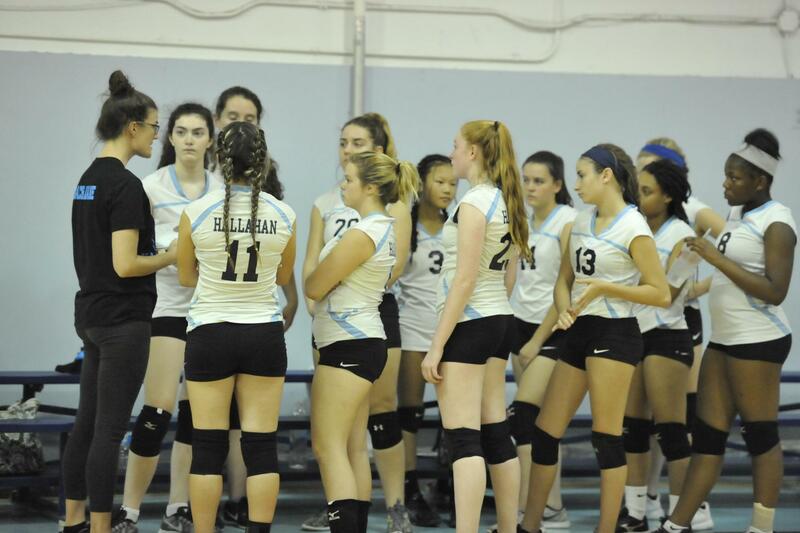 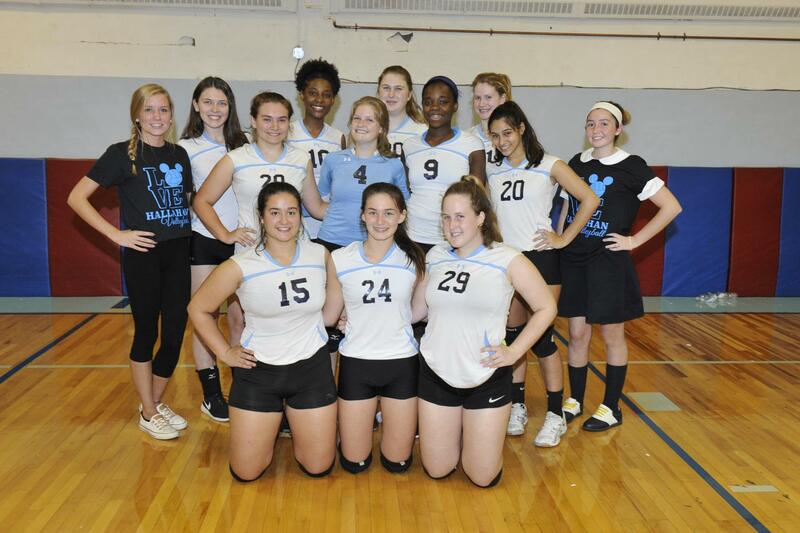 Home matches are played in Hallahan’s own gym: the “Mouse Trap”. 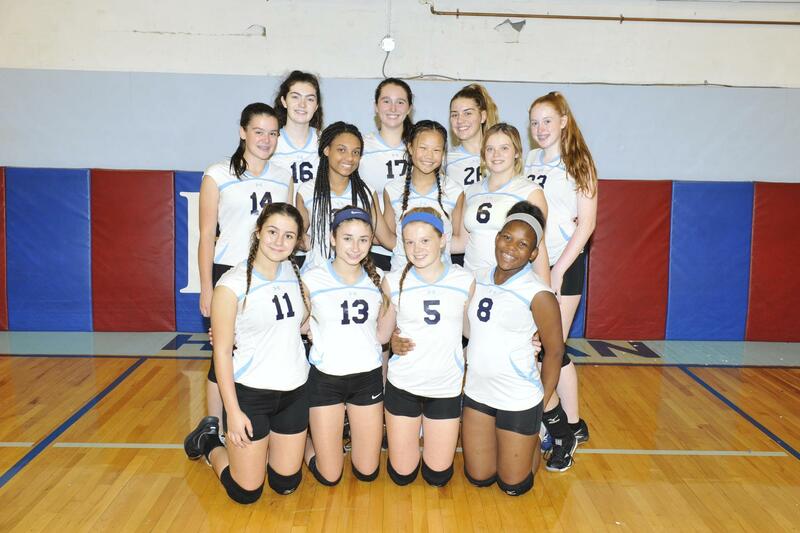 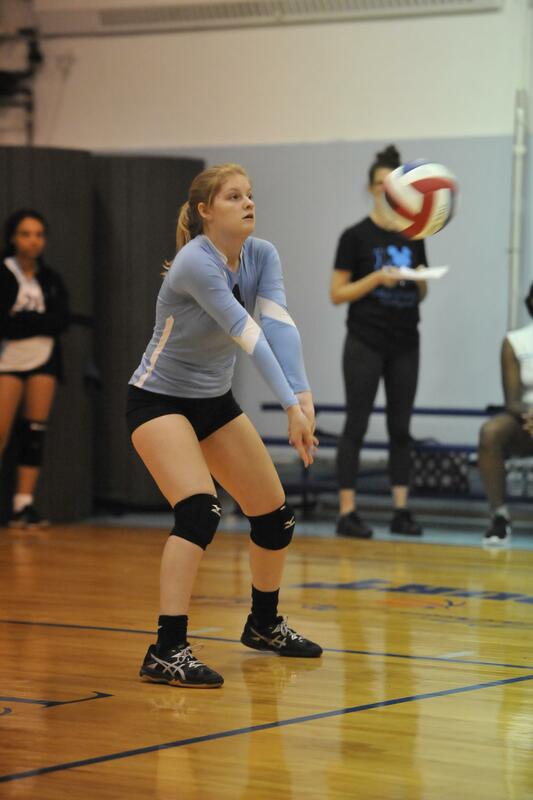 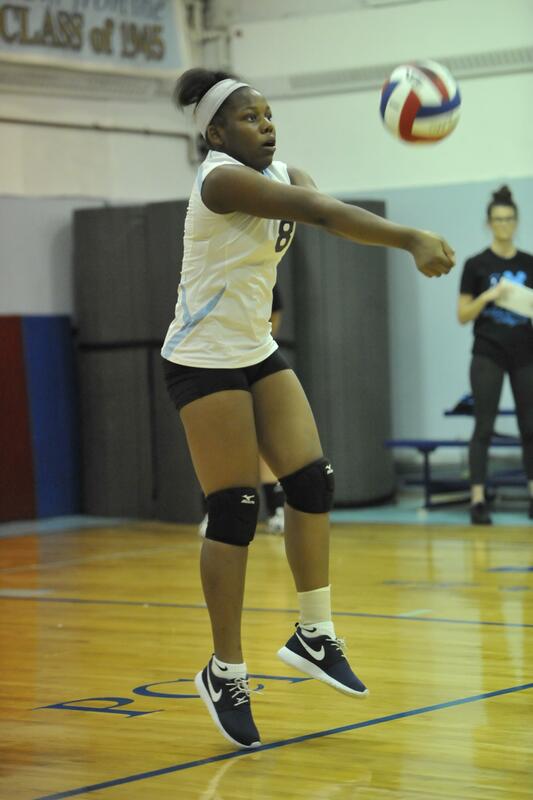 Our Volleyball team has advanced to the PCL quarterfinals in 4 of the last 5 seasons. 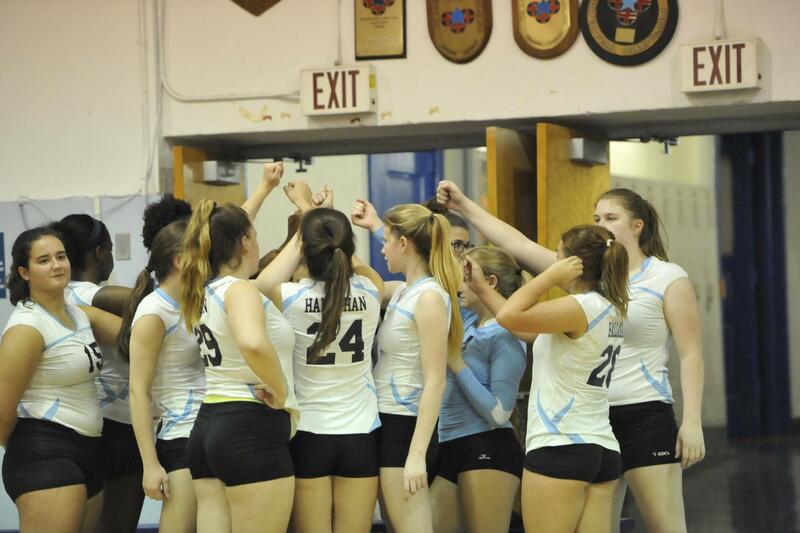 A perennial playoff team, our athletes look to take the next step in their quest to bring a title back to north 19th Street.